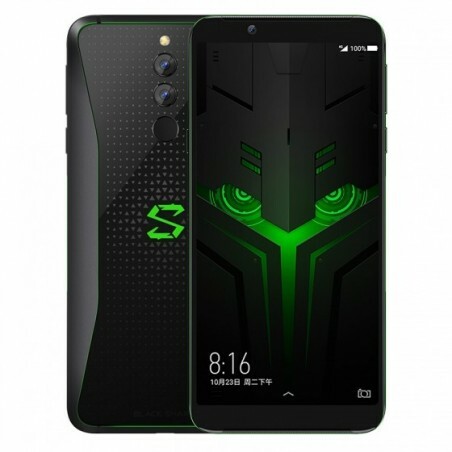 The Xiaomi Black Shark Helo Gaming incl. Gamepad offers more than enough power for future game generations. Inside is a Snapdragon 845 Octa Core CPU, 8GB RAM, an Adreno 630 GPU and 128GB ROM. The 6.01-inch OLED display and the 4000mAh battery ensure long game sessions. The highlight is the gamepad, with which you survive every Fortnite round. Gaming hardware often captivates with an eye-catching look. 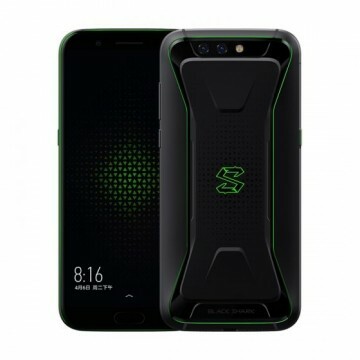 Xiaomi shows no different behaviour with the Black Shark 2 / Helo and fascinates her users with a case that can only be described as a feast for the eyes. 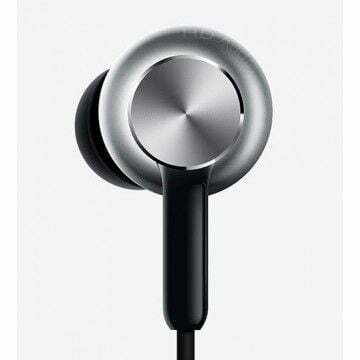 At first sight, the somewhat broad design is noticeable. 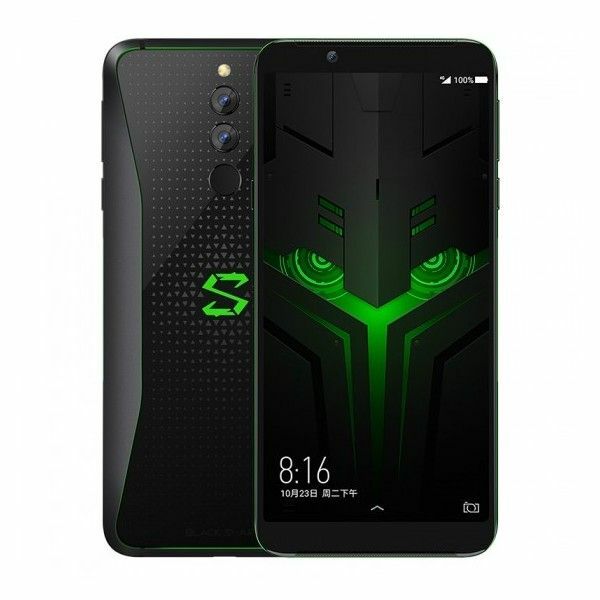 In fact, the "Black Shark" is slightly larger than the other smartphones with a six-inch screen. The back of the device is marked by the embossed green logo, which shines in different colours in the new Helo version. The new design is rounded off with side LED stripes that can flash when you receive a message. High resolution 3D game enthusiasts in particular will be delighted with the 6.01 inch display. The new OLED panel offers a razor-sharp picture from almost all viewing angles. 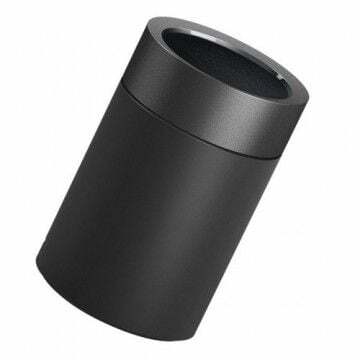 The screen can resolve up to 2160 x 1080 pixels. In order that current high-end games can also be enjoyed smoothly, Xiaomi installed the Snapdragon 845, a more than powerful core. 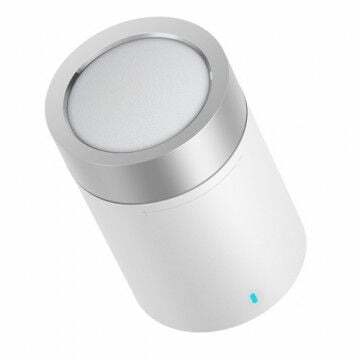 The Octa-Core CPU clocks with up to 2.8 GHz and is supported by 8 GB RAM. Even future gaming generations will be no problem for the Black Shark. 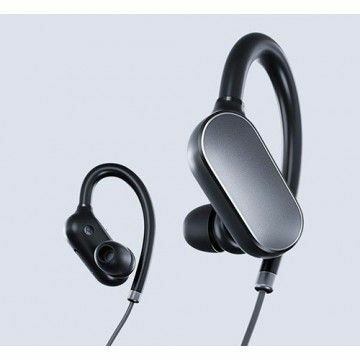 Notify me when the Xiaomi Black Shark Helo - 8GB/128GB - inkl. Gamepad drops in price.